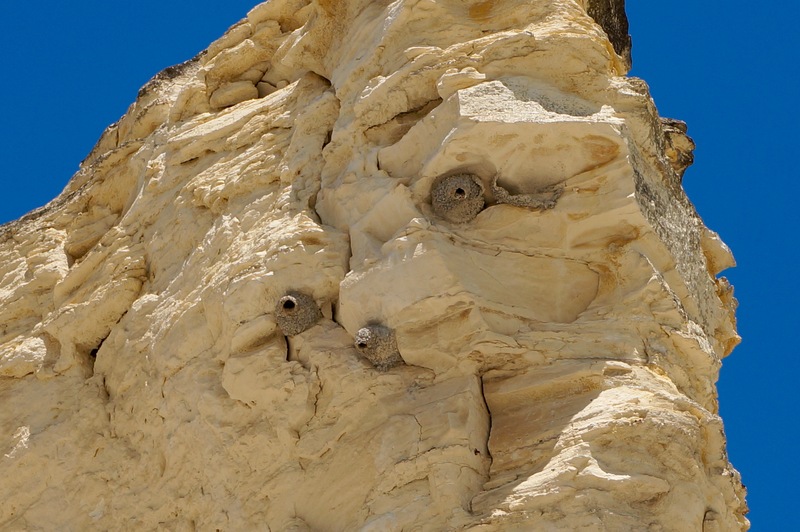 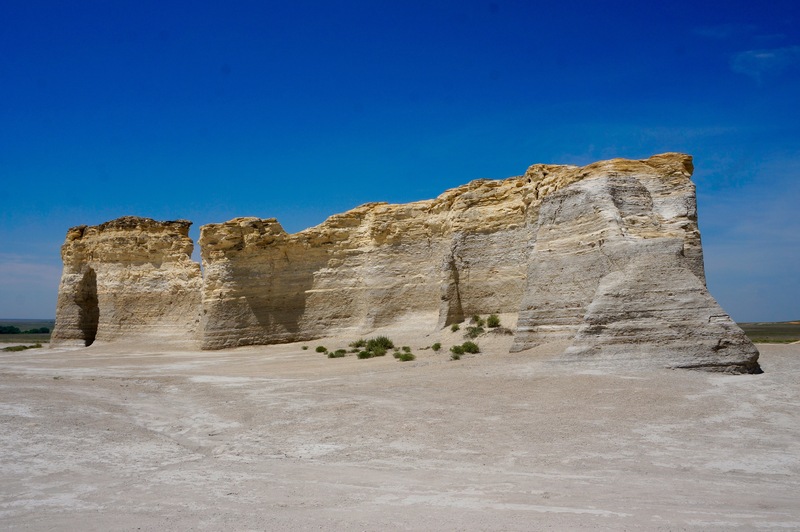 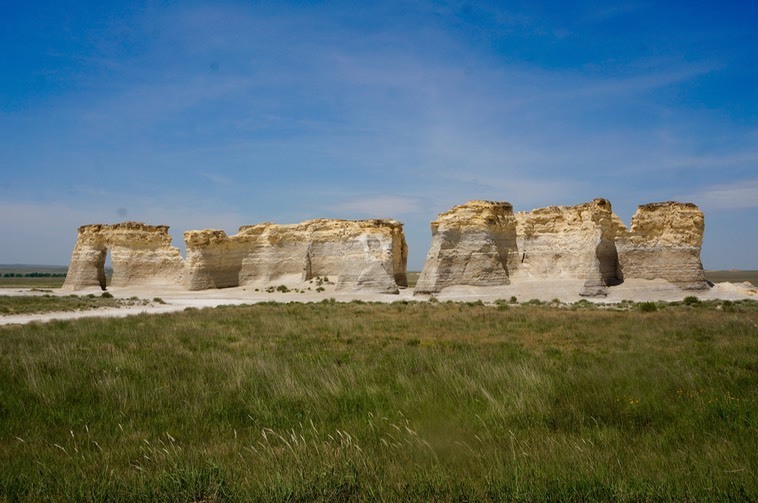 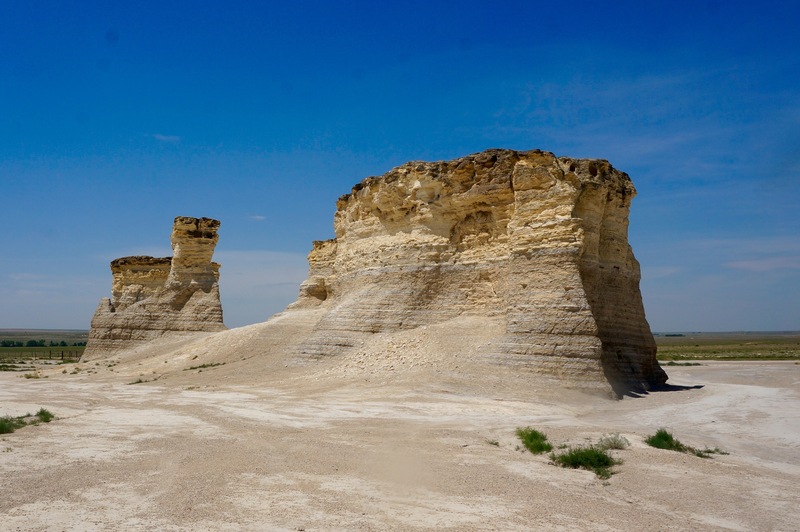 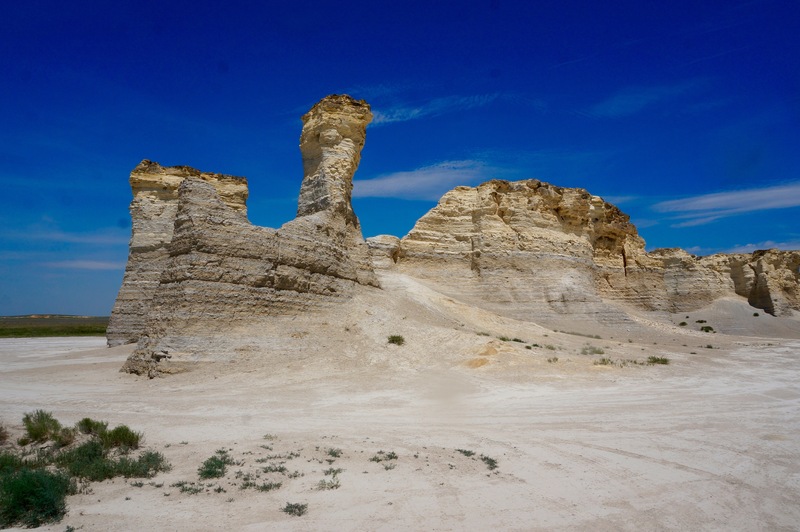 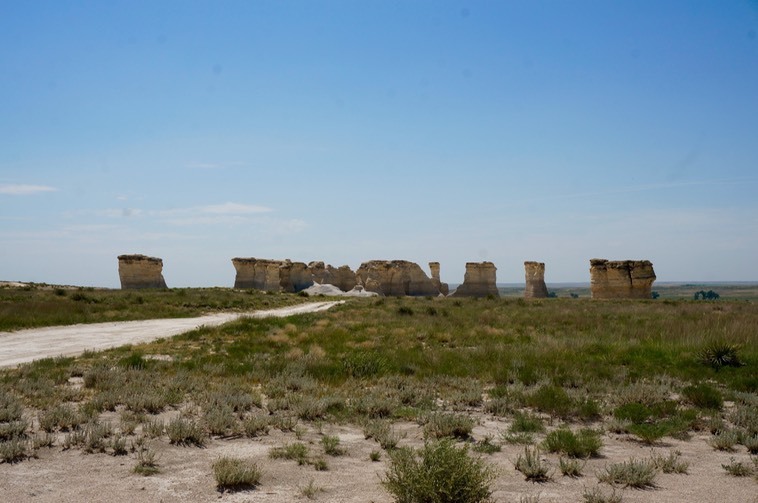 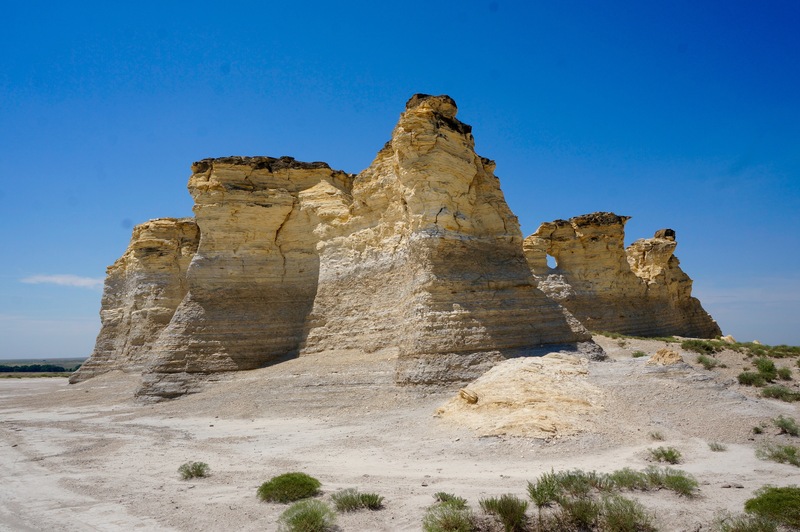 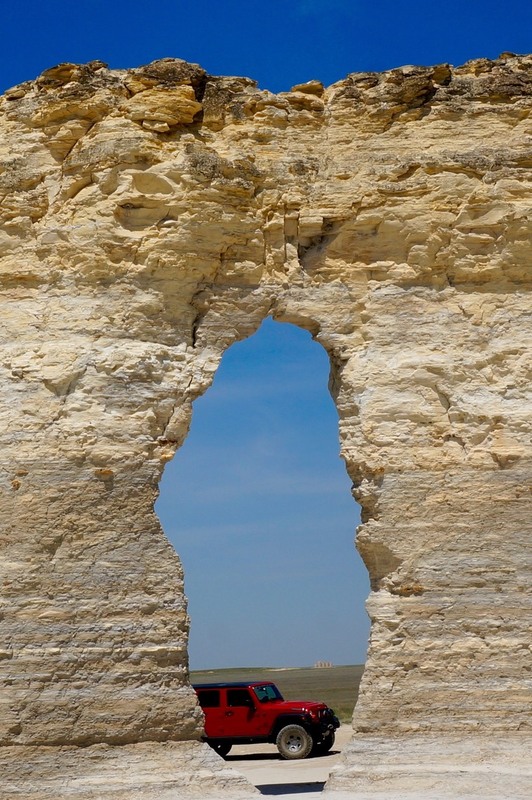 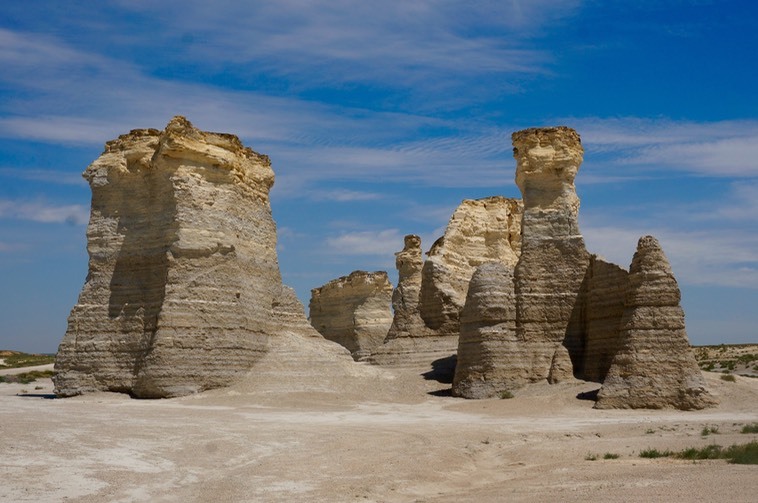 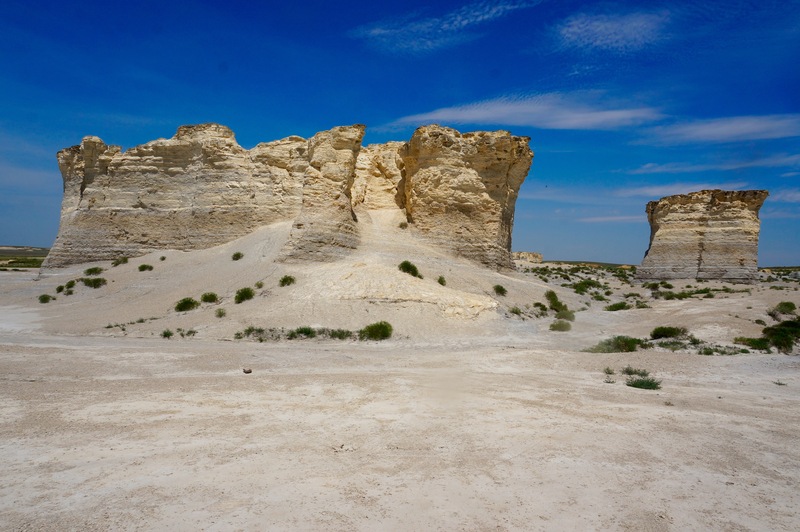 Monument Rocks (also Chalk Pyramids) are a series of large chalk formations in Gove County, Kansas, rich in fossils. It is a National Natural Landmark. 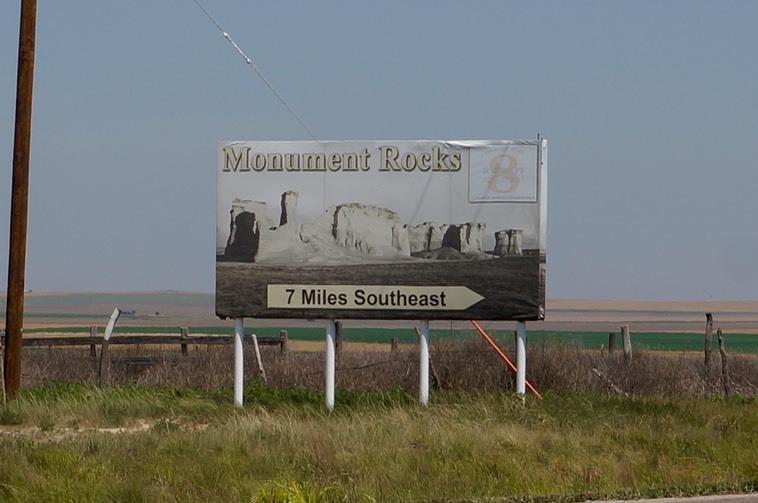 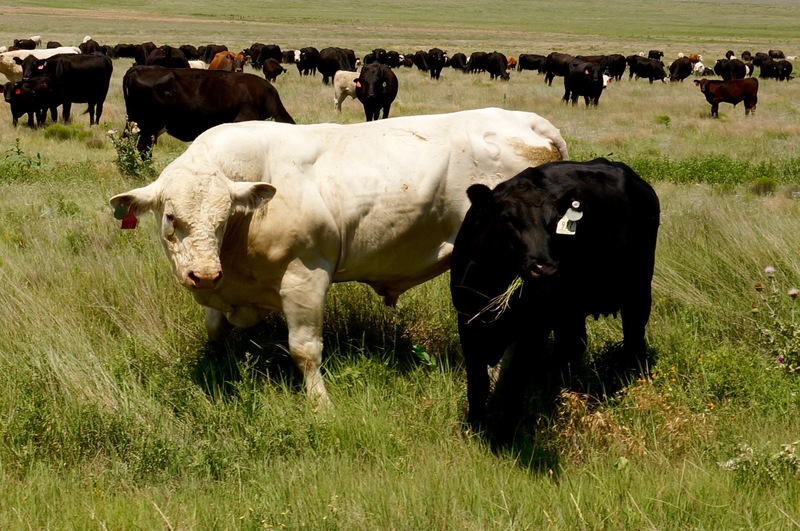 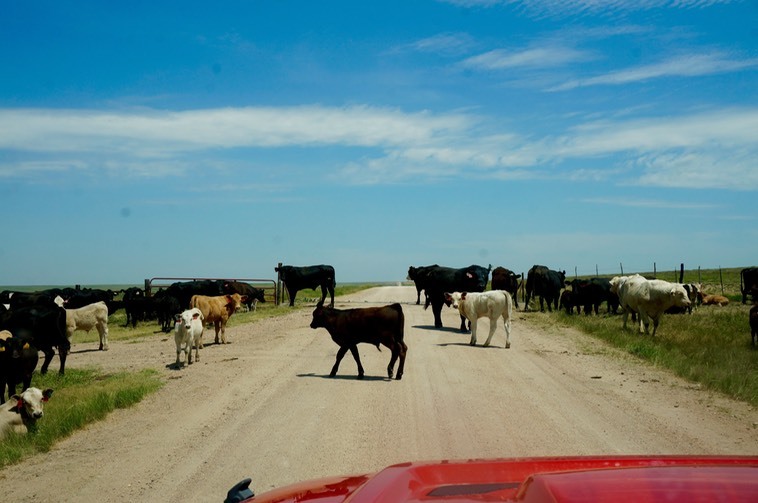 It was the first landmark chosen by the US Department of the Interior as a national natural landmark. 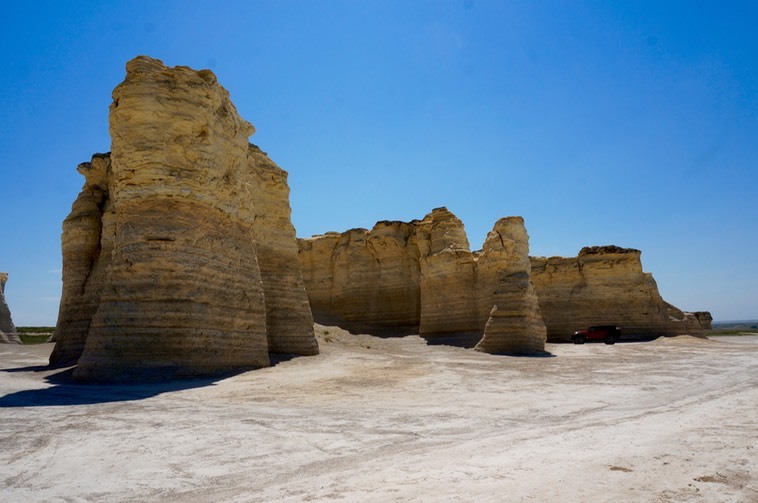 The chalk formations reach a height of up to 70 ft. and include formations such as buttes and arches. 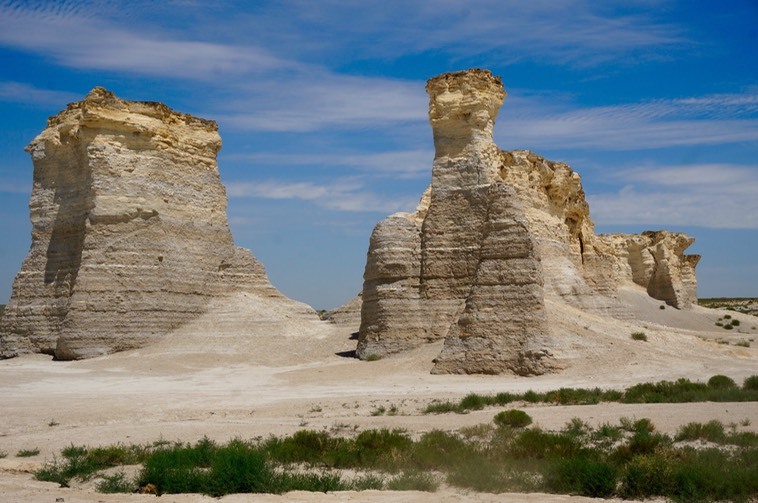 They are estimated to have been formed 80 million years ago.